I thought for my next entry I would touch upon the subject of different timber types and finishing application for external joinery items. 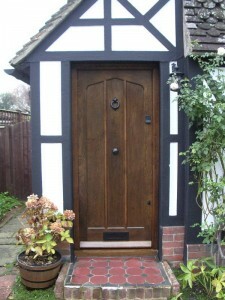 To start as a quality manufacturer for external joinery applications I would always recommend hardwood timber. In this day and age it seems the quality of softwood material is nothing like the quality has been in years past. Softwood like unsorted redwood is by far the cheapest timber commonly available at present however I often ask customers to consider that paying more now for hardwood will save far more money in the future. Hardwood products often double the life span of some softwood products, something well worth debating when you could buy two of the same softwood product for the life of one hardwood one. 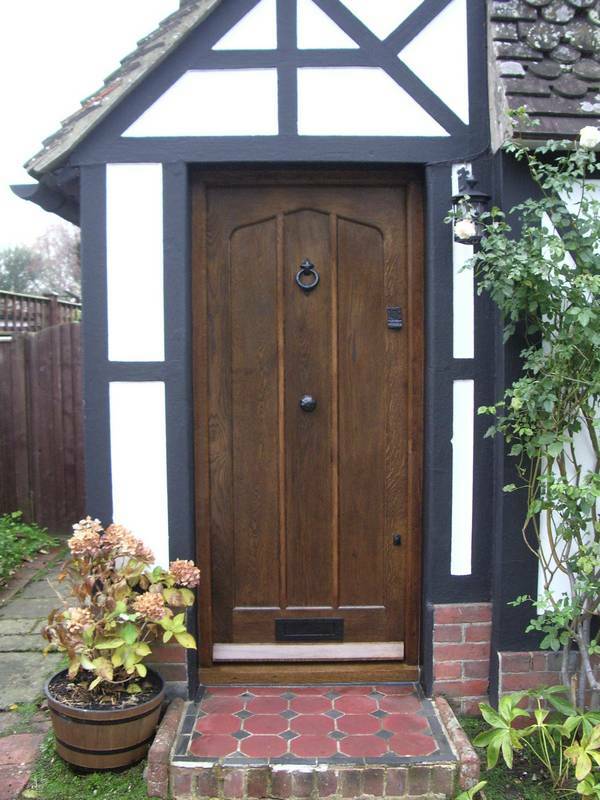 To touch on timber protection in recent years I would recommend using only oil based paints with high resinous timbers such as Sapele or unsorted redwood. I recent years I have seen various joinery products fail with the use of water based “breathable” paints. With both softwood and hardwood water based paints often allow for massive timber swelling and with Sapele the colour can bleed though the finish. I ask people to consider that timber is a permeable product so why would you allow breathable paint to allow moister to get in and out of it? Damp in timber within joinery almost always creates problems so why would it matter if moisture can get back out again? surly it would be far greater an advantage to use and oil based paint and allow no moisture into the timber at all in the first place. I would say from my own findings you are far more likely to have problems with outside joinery painted in water based over oil based paints with any type of timber. All of this is of course my own opinion others may have found or used different products over myself although I will say I have used numerous products over the years of both oil and water based. To date I will not guarantee products finished in water based paints for swelling as I have had so much trouble. I will use it on request however it is specified to be at own risk. I would welcome insight on the topic from others on this topic as it is something I myself have searched to find information on and struggled in the past. On a lighter note business at present is going well with the past two months seeing production of mainly external oak door sets and windows and stairs. 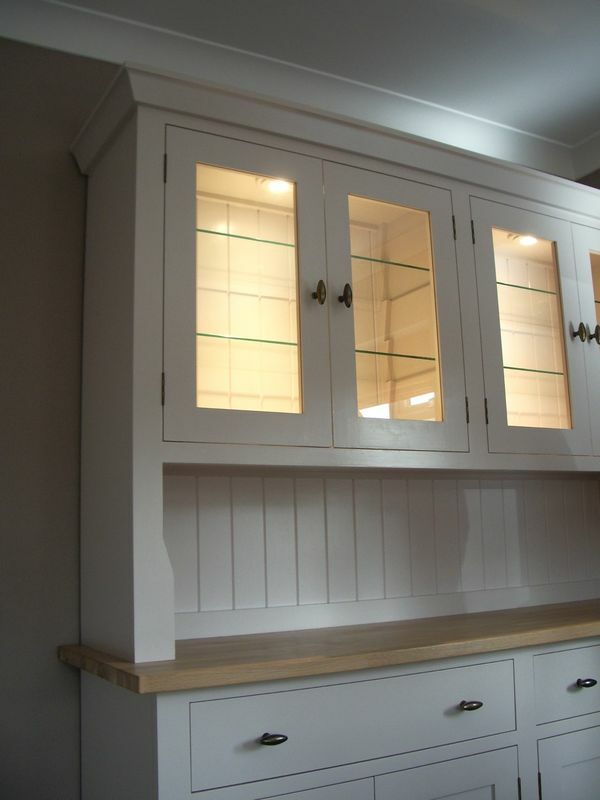 It seems even with current economic climate people are still building and seeking out quality joinery products.